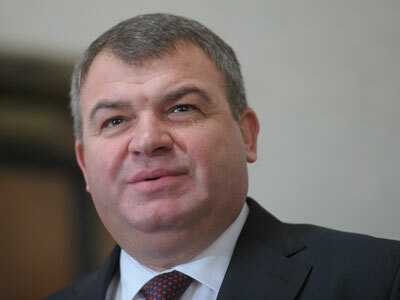 Former Russian Defense Minister Anatoly Serdyukov has given evidence in the case of several of his former subordinates suspected of embezzling over $215mln in government money. He spent two hours inside the Investigative Committee’s office and neither Serdyukov nor his lawyers gave any immediate comments to the press afterwards. A short time later the agency issued an official press release saying that the ex-official refused to testify against himself as this is the right granted by the Constitution. 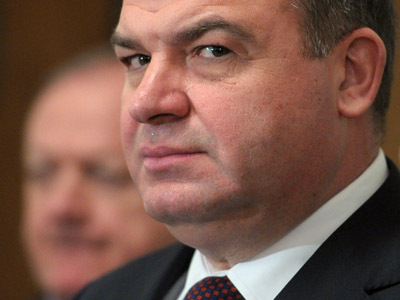 Technically, Serdyukov’s Friday visit to the Investigative Committee – Russia’s top law enforcement agency dealing with serious crimes – was his second inquisition. The former official refused to talk with investigators in late December without his lawyer present. The lawyer was sick at the time. Nevertheless, official representative of the agency stressed the importance of the event and promised that Serdyukov’s testimony would become the basis for further investigation. 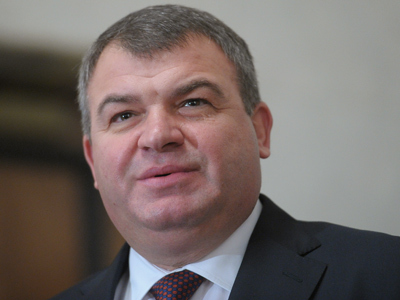 Serdyukov lost his post in early November, after a major corruption scandal broke involving companies affiliated with the Defense Ministry. Investigators from the Central Investigation Committee claimed that several highly-placed executives picked lucrative state-owned assets of real estate, invested state funds into them and then sold them off to friendly companies at a significant discount. A total of 10 criminal cases have been launched, but law enforcers claim that they expect the number of cases to rise. 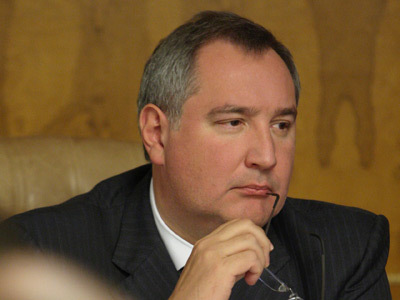 Initially the fraud amounted to about 4 billion roubles (about $130 million), but with more details it grew to 6.7 billion roubles (over $215 million). 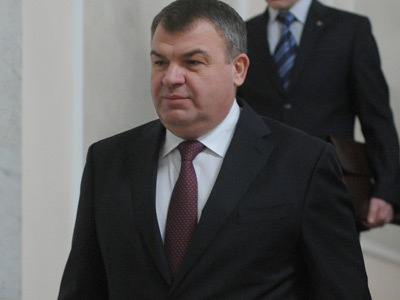 Several people have been charged in the case, including the former head of the Defense Ministry’s property relations department, Evgenia Vasilyeva, who is described in the press as Serdyukov’s personal friend. In late November the court ordered the suspects to be held in pre-trial custody. After this, one of the former executives facing charges, Yekaterina Smetanova, has reportedly entered a plea deal and disclosed some information that allowed Serdyukov’s questioning. However, Serdyukov’s defense attorney has stressed that so far his client is only a witness and is not suspected of anything.